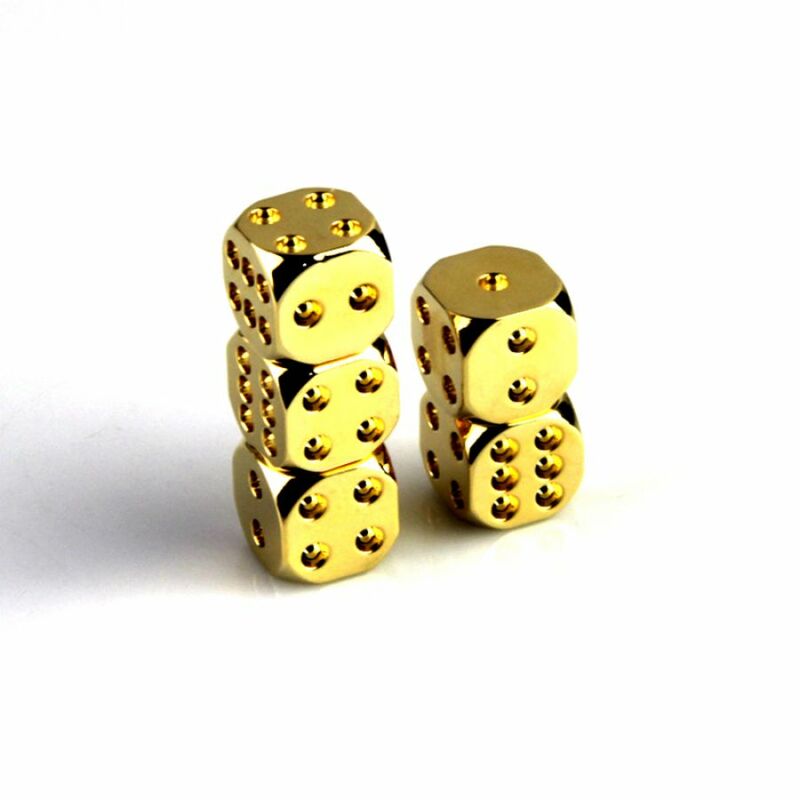 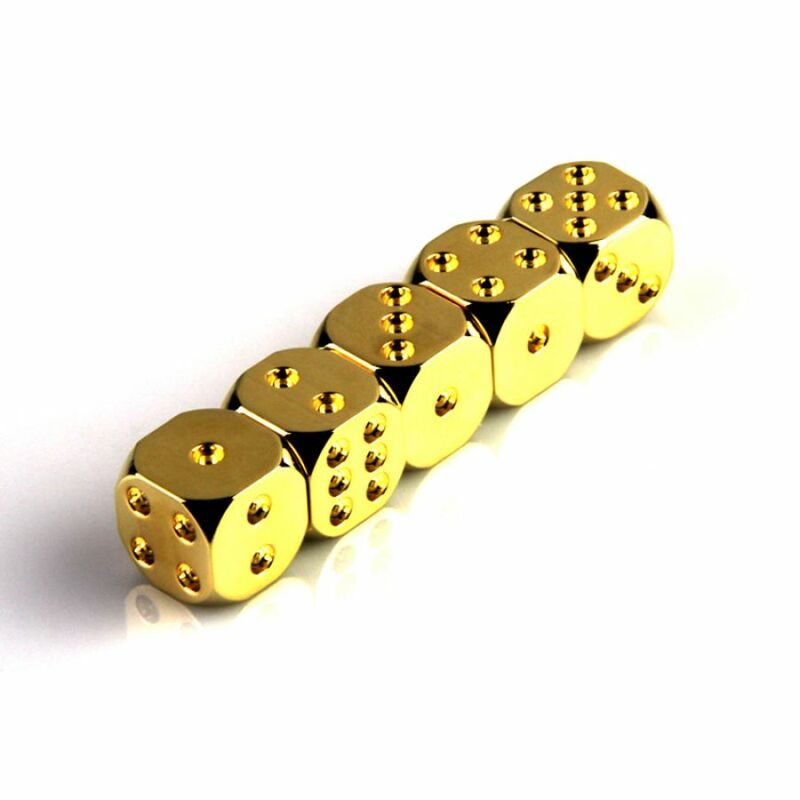 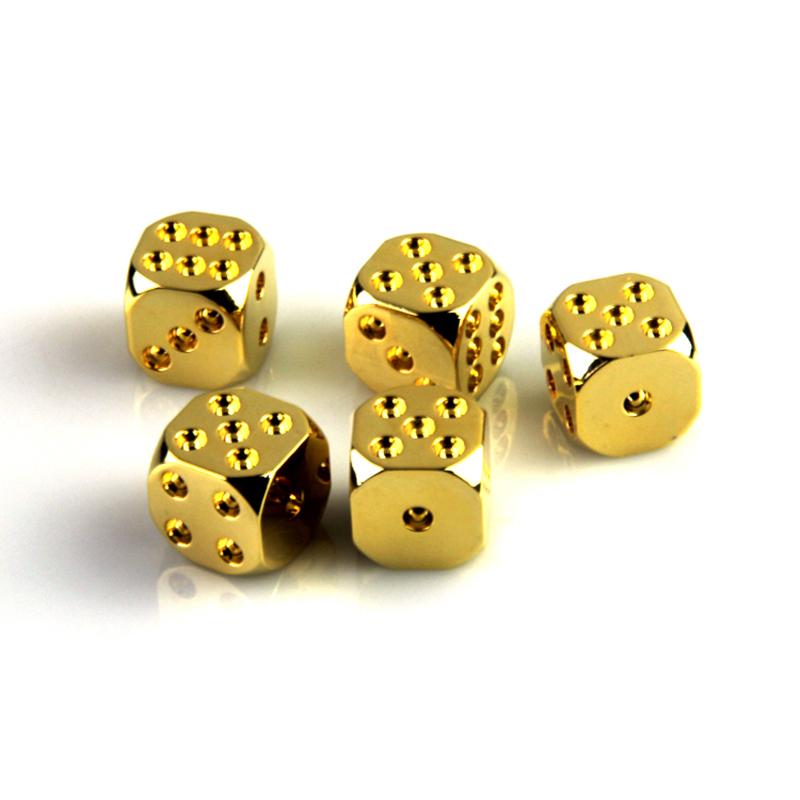 24k real gold plated dices sets. 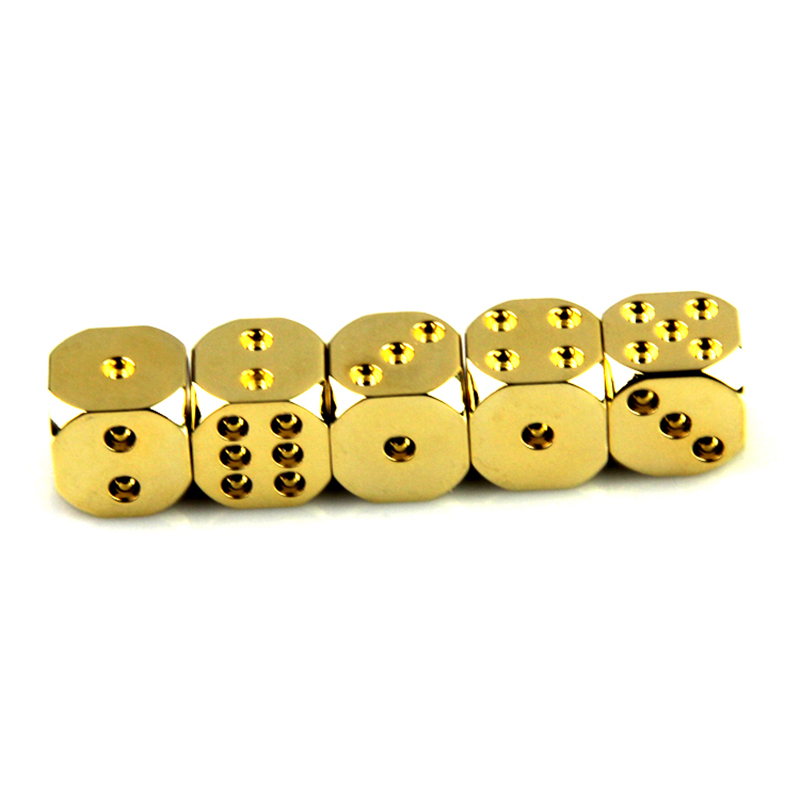 Any shape can be customized according to buyers'country standard. 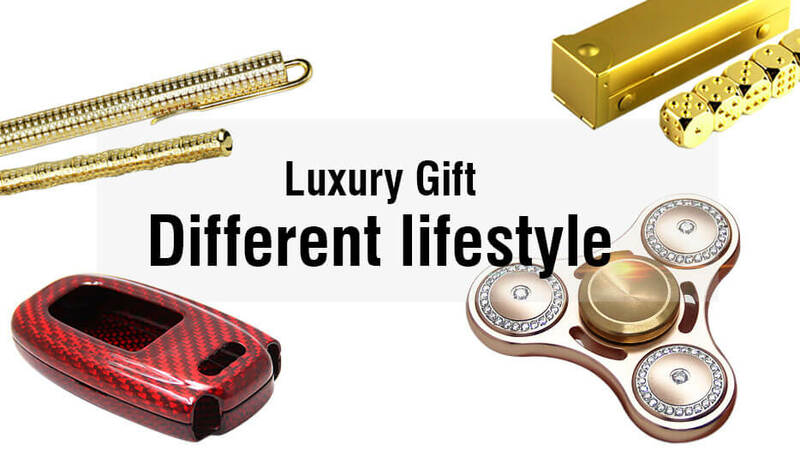 Luxurious gifts for your VIP customers,your boss,your family,your friends,etc. 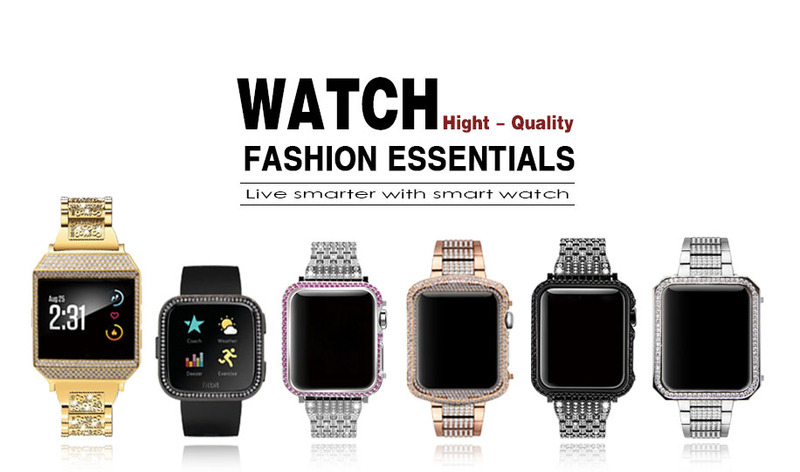 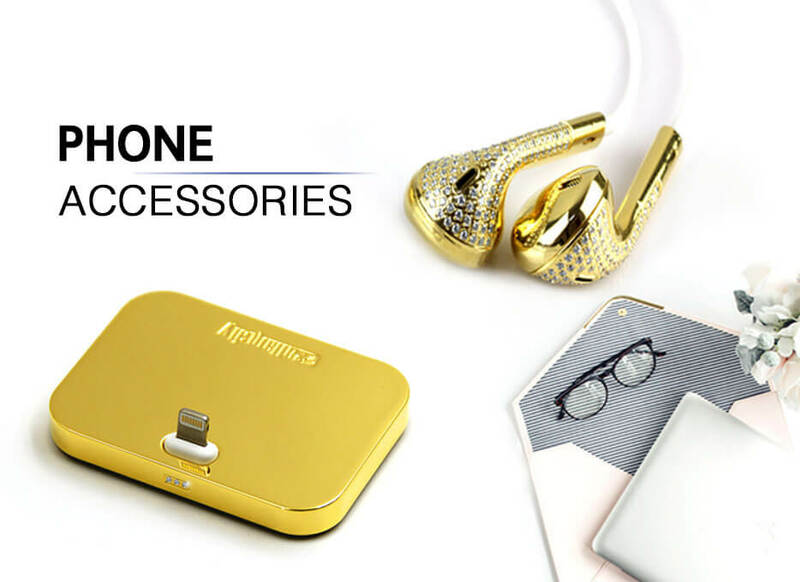 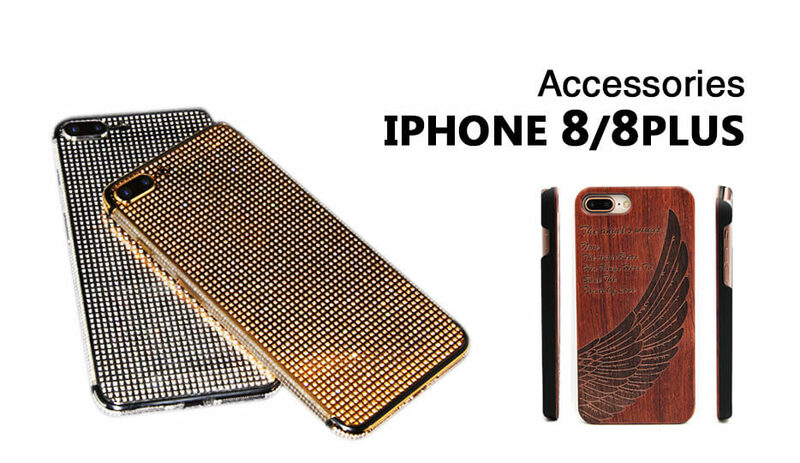 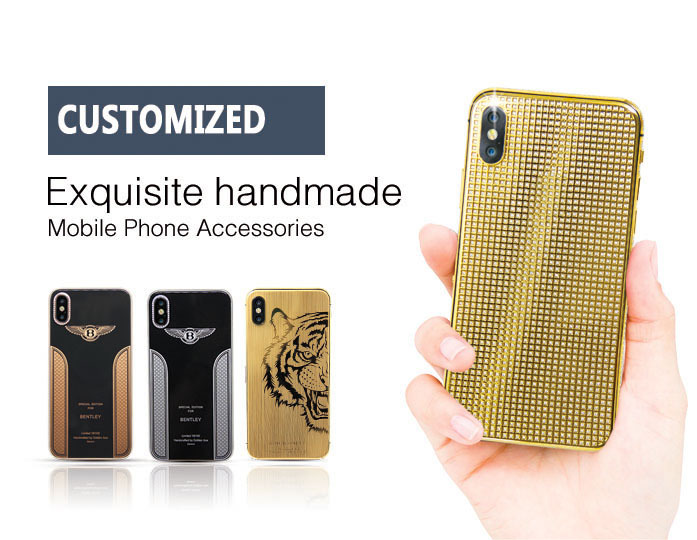 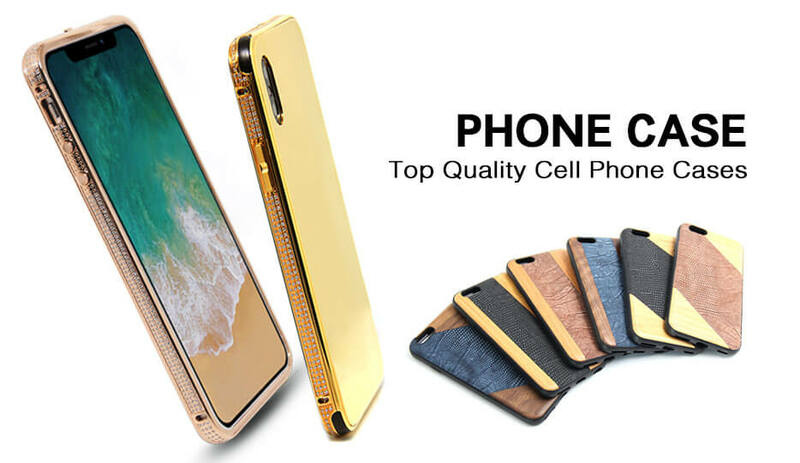 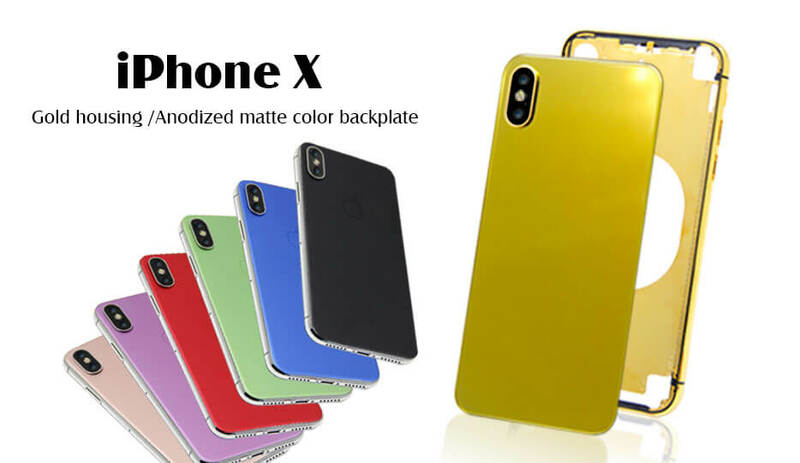 OEM / personalized /customization can be accepted .